Italians live homemade coffee as a ritual and we express our welcoming and hospitality spirit through it. 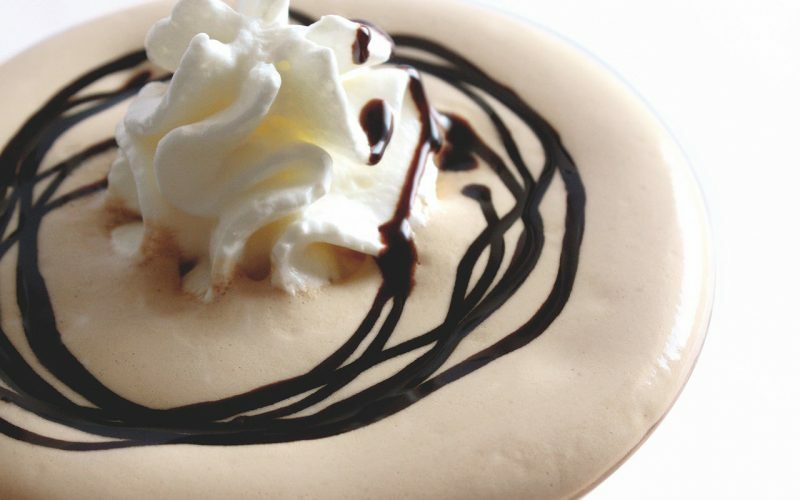 Coffee starts up the day, closes a meal and represents a pleasant break to be shared with friends. It can be moka, espresso or capsules, the set is thought to satisfy all kinds of taste and to walk with you in every moment of the day to feel the pleasure of a good coffee at home. 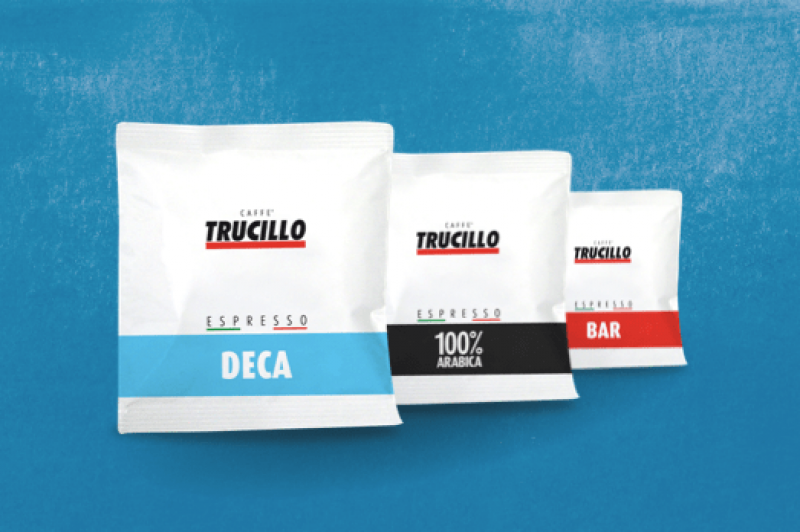 Trucillo blends in grains are ready to be ground, for those willing to live the pleasure of a just-made coffee also at home and to be pleasantly overwhelmed by a good, just-roasted coffee smell. 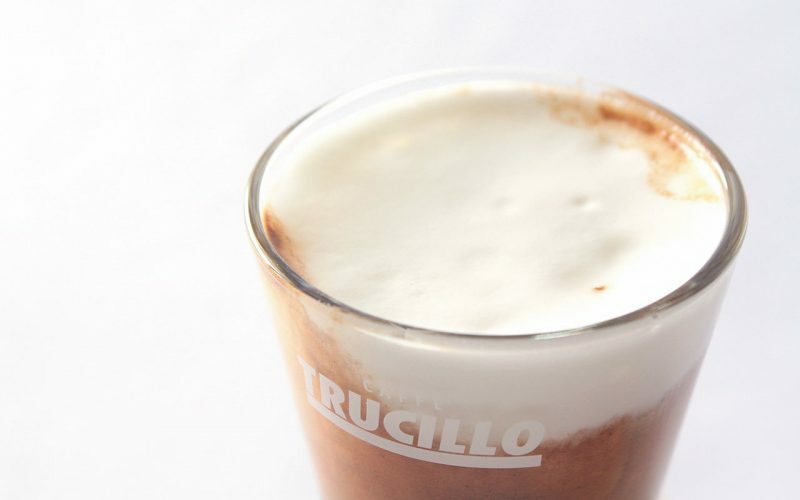 Trucillo ground coffee line is characterized by blends rich and creamy in taste. The unmistakable aroma of a great espresso coffee for the everyday family pleasure. 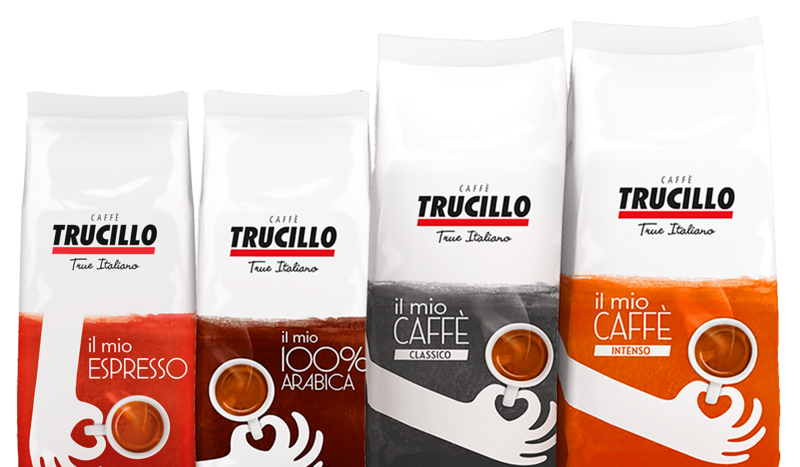 The excellence of Trucillo coffee in pods: a fast preparation that does not give up quality and taste. 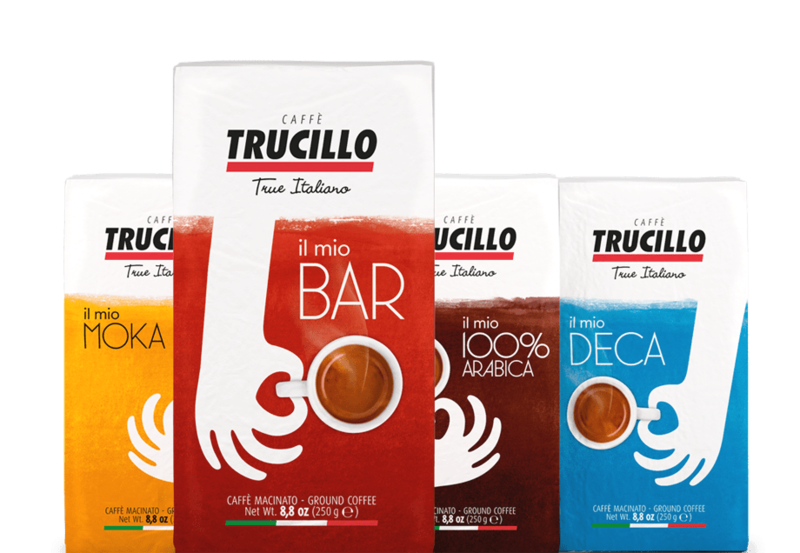 Trucillo pods are made of Arabica and Robusta coffee, roasted, ground and packed in filter paper, in a controlled atmosphere monodose. 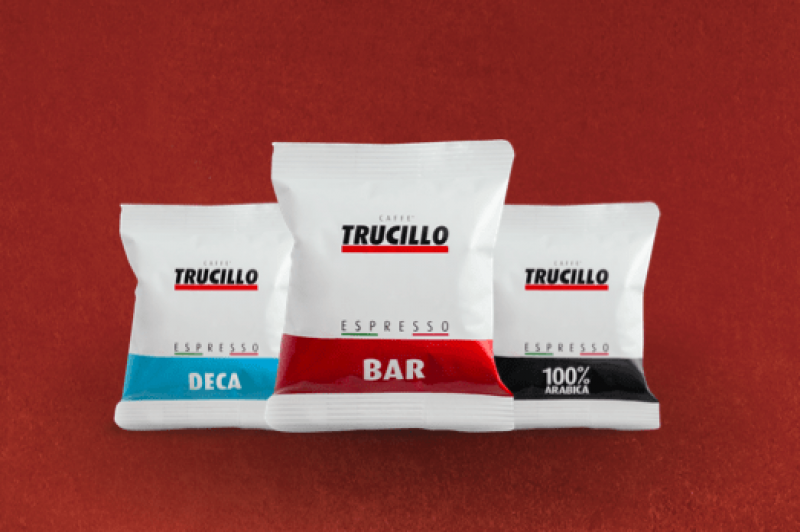 Trucillo coffee excellence in the convenient capsules compatible with NESPRESSO® coffee machines. Quality and technology for the taste of a great espresso both at home and at the office. *The brand name Nespresso® is not the property of Cesare Trucillo Spa, nor of any of companies associated with them. 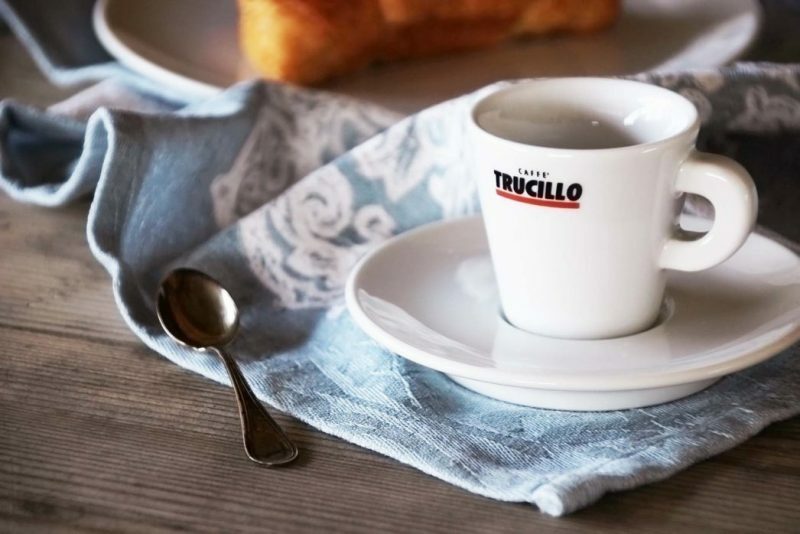 Trucillo Collection is inspired by the desire of pure beauty coming from our coffee absolute quality. An elegant and original dress turns the tasting moment into a complete sensorial experience, where gracefulness and taste, beauty and quality come together.